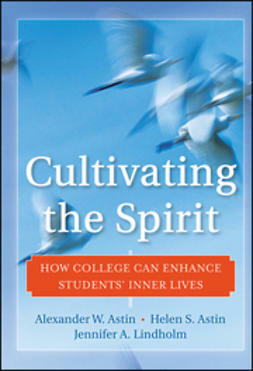 Grounded in the classic work of Dr. Reuven Bar-On, the book discusses each realm of emotional intelligence: The Intrapersonal Realm: self-awareness, assertiveness, and independence; The Interpersonal Realm: empathy and social responsibility; The Adaptability Realm: problem solving, flexibility, and decision making; The Stress Management Realm: stress tolerance and impulse control; and The General Mood Realm: happiness and optimism. 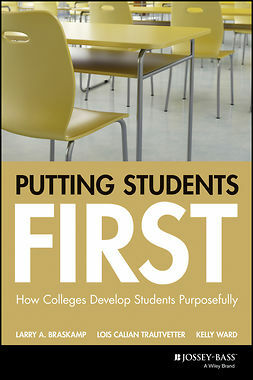 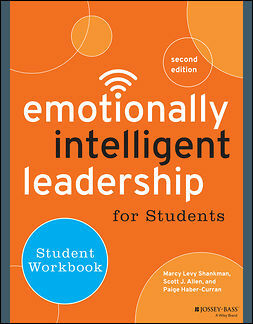 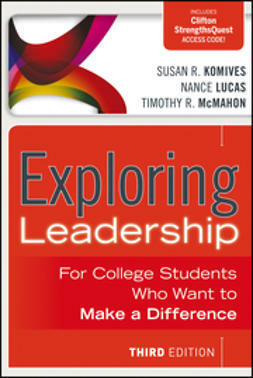 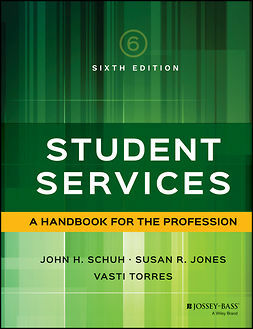 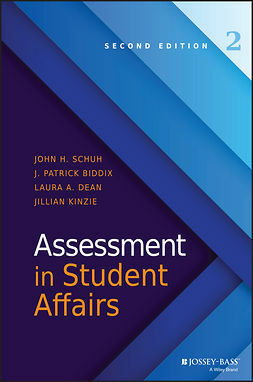 The book helps students move from understanding of the concepts to action through reflection and discussion questions. 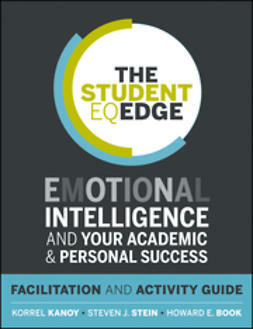 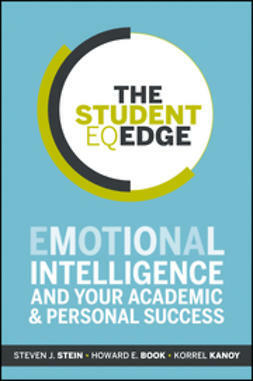 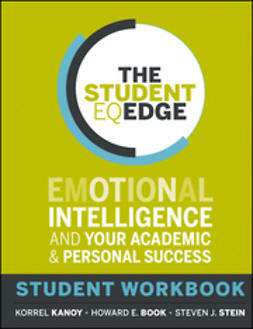 A perfect companion is The Student EQ Edge: Student Workbook.